In its obituary, The New York Times called Grinnell the “father of American conservation.” Born in Brooklyn and educated at Yale (from which he earned a Ph.D. in paleontology), he served as a naturalist on a number of western expeditions and was the natural history editor, then publisher-owner, of Field and Stream, which he used to conduct a series of pioneering conservation campaigns that promoted the protection of Yellowstone National Park and moved Congress to create Glacier National Park. 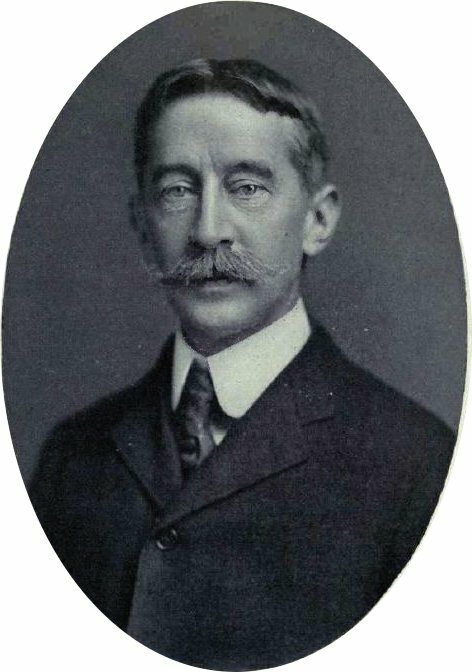 Grinnell founded the first Audubon Society and was a founder (with Theodore Roosevelt and others) of the Boone and Crockett Club. Grinnell was also a renowned student and historian of the Plains Indians.